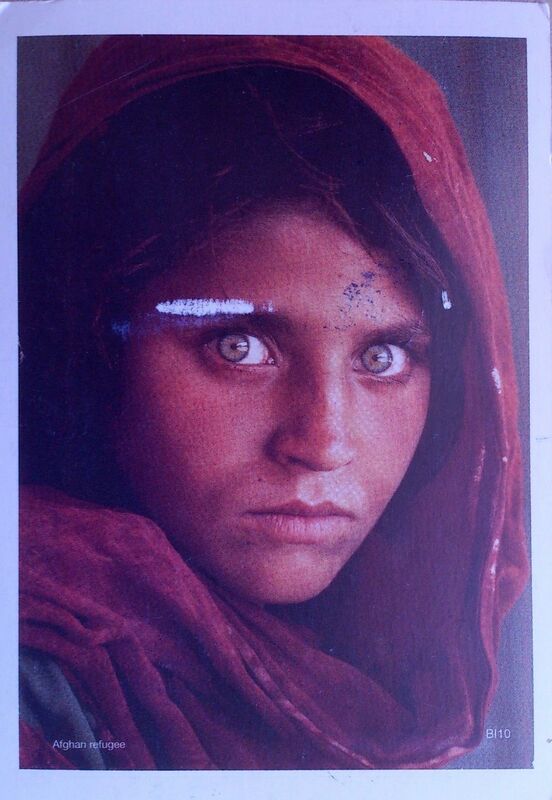 Sharbat Gula is an Afghan woman who was the subject of a famous photograph by journalist Steve McCurry. Gula was living as a refugee in Pakistan during the time of the Soviet occupation of Afghanistan when she was photographed. The image brought her recognition when it was featured on the cover of the June 1985 issue of National Geographic Magazine at a time when she was approximately 12 years old. Gula was known simply as “the Afghan Girl” until she was formally identified in early 2002. The photograph has been likened to Leonardo da Vinci’s painting of the Mona Lisa and is sometimes popularly referred to as “the Afghan Mona Lisa”. The Khamis Mosque is believed to be the first mosque in Bahrain. It is considered to be one of the oldest mosques in the region, as its foundation is believed to have been laid as early as 692 AD. An inscription found on the site, however, suggests a foundation date of sometime during the 11th century. It has since been rebuilt twice in both the 14th and 15th centuries, when the minarets were constructed. 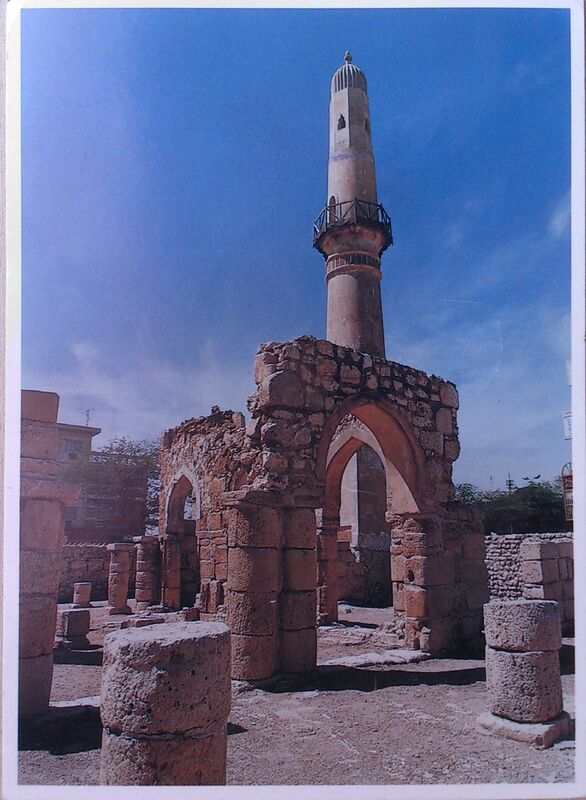 The Khamis mosque has been partially restored recently.